For even the most feverish car aficionado, a visit to Maranello is something on a different plane, a mythical must-see to be sure. This small town north of Bologna, Italy, is home to Ferrari, and as a result, it is a focal point for much passion. The recently revamped Museo Ferrari, which boasts a new look and 11,000 square feet of additional space, was inaugurated by Ferrari president Luca di Montezemolo on June 11. Along with a rotating exhibition space, there is a wing that houses a Ferrari Formula One simulator, as well as the Victory Hall, containing all the Ferrari F1 cars that have won world championship titles since 1999. 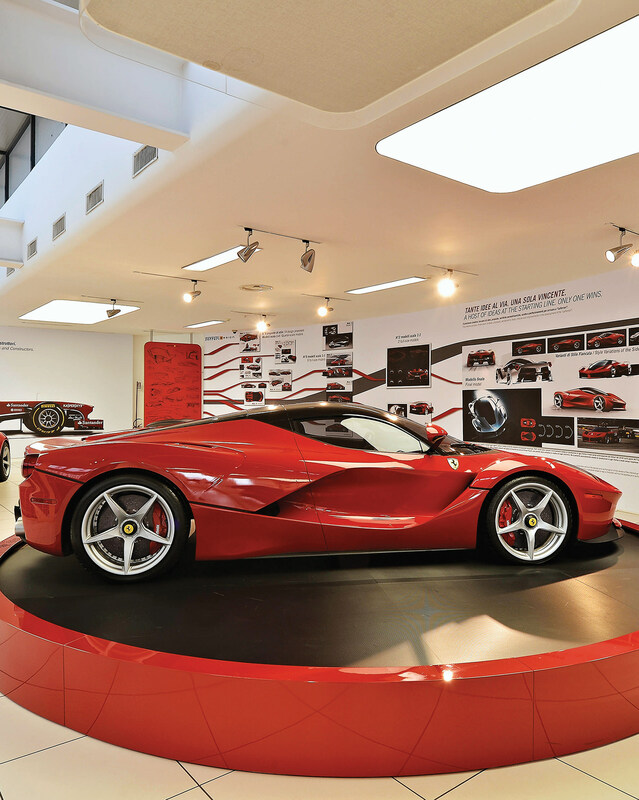 For the true Ferrarista, the new Museo Ferrari should be at the very top of the bucket list.